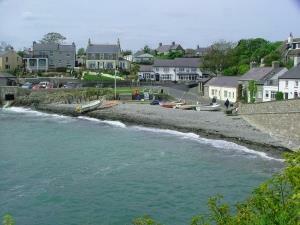 A long sandy beach with a promenade which looks out onto the Menai Strait. 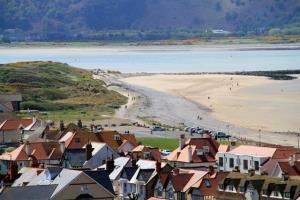 A glorious sandy beach with sand dunes and rock pools, popular with families and for watersports. 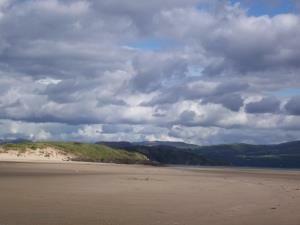 A long and sandy bay backed by sand dunes at the northern edge of the mouth of Tremadog Bay, south of Porthmadog. 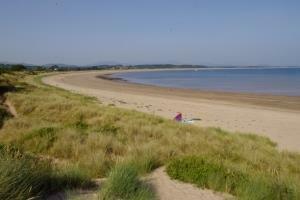 A long sandy beach at the eastern end of Red Wharf Bay on Anglesey. 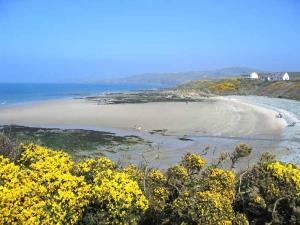 Porth Trwyn beach near Llanfaethlu is a quiet sandy bay backed by dunes. 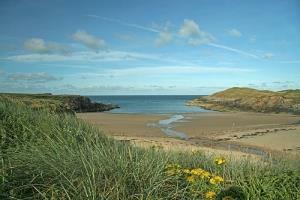 A lovely little south-west facing beach on Holy Island, Anglesey located to the west of Trearddur Bay. 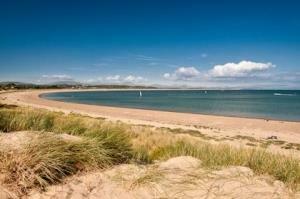 Abererch’s beautiful beach, an ideal place for families, extends all the way to Pwllheli. 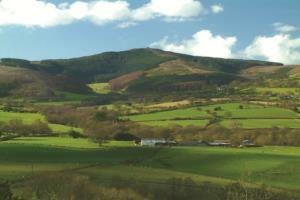 Sheltered and south facing, the beach is backed by the village of Aberdaron and surrounded by countryside. Porth Trecastell (Cable Bay) is a sandy covered beach edged by cliffs and rock pools situated south of Llanfaelog between the villages of Rhosneigr and Aberffraw on Anglesey. A small delightful pebble beach on the north-west coast of Anglesey. 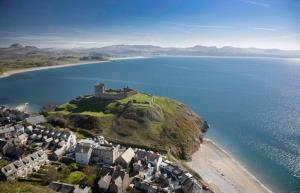 Criccieth Traeth y Marine is a sandy beach with pebbles that stretches away towards Pwllheli. 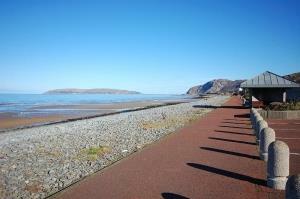 A sandy beach, backed by a promenade, popular with holidaymakers and offering a quieter alternative to the bustle of Llandudno's other beaches. A vast expanse of sand with landscaped dune areas and exceptional views to Cardigan Bay; seafront promenade and child friendly beach. 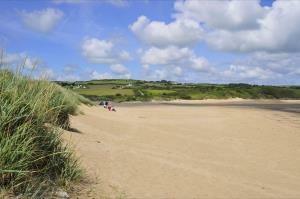 One of Anglesey's most popular beaches and one of the most visited places on the island. 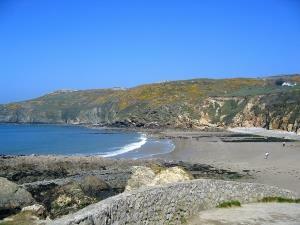 Silver Bay is a beautiful, remote beach facing south into Cymyran Bay. 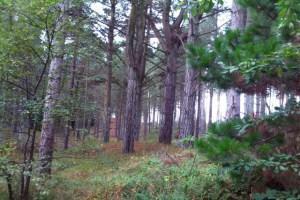 The beach is wide and sandy with rocky outcrops to clamber over and plenty of opportunities for rock pooling. 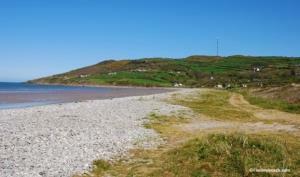 Moelfre beach is in a pretty shingle bay that adjoins the village and is popular for sailing, fishing, boating and picnics.